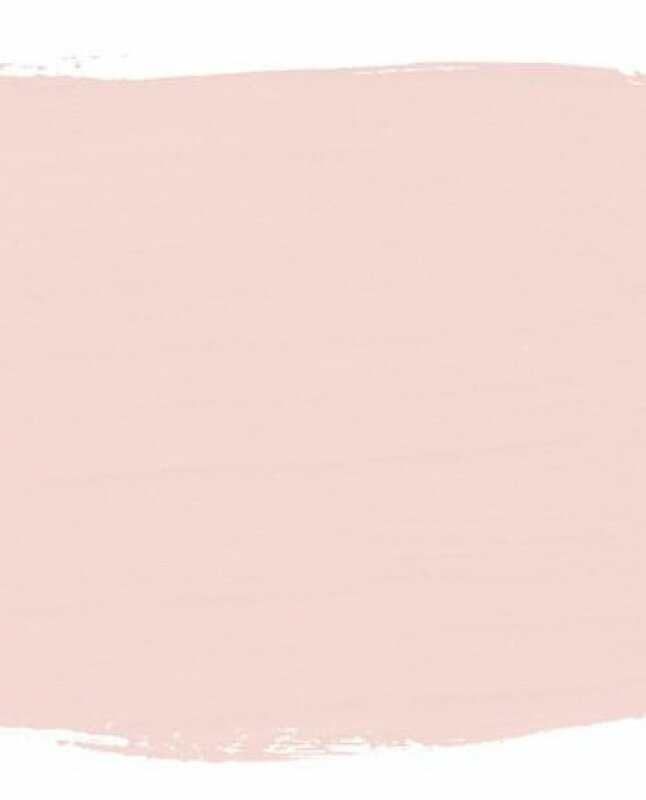 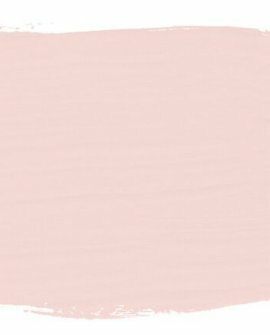 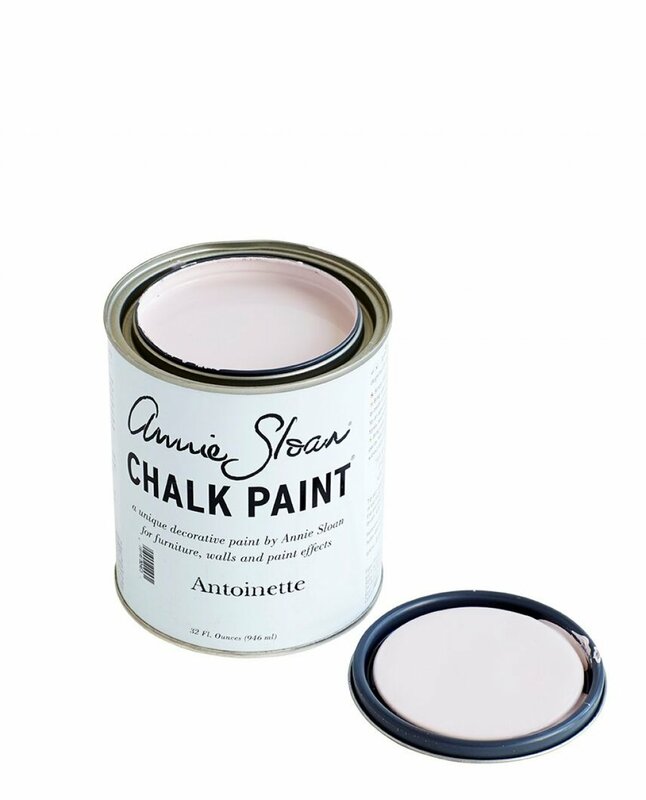 Antoinette : This soft pink takes its inspiration from the dusky wall colors and decorative pieces of 18th century French interiors. 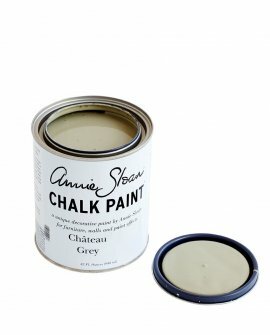 Antoinette comes in a 946 ml tin ($69.90) and a 100 ml project pot ($23.90) - please select above which size you would like. 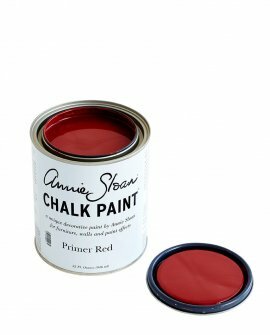 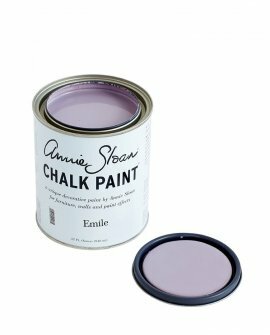 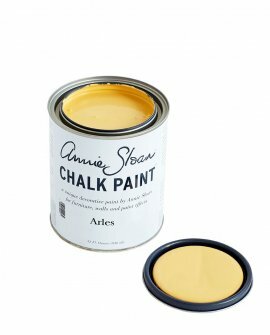 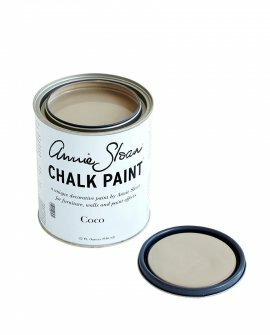 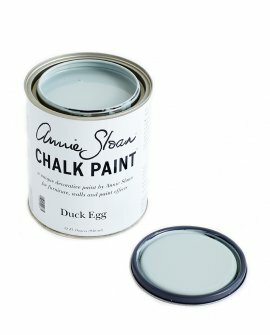 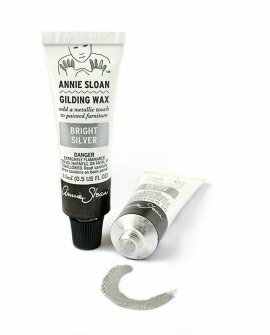 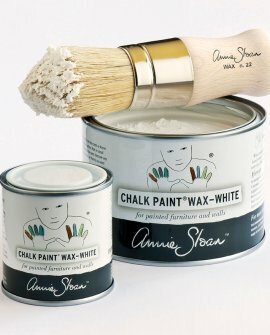 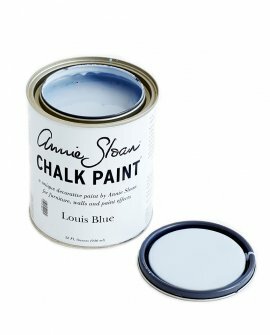 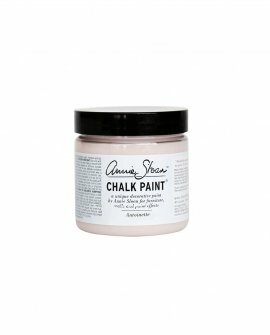 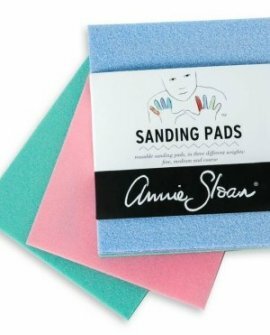 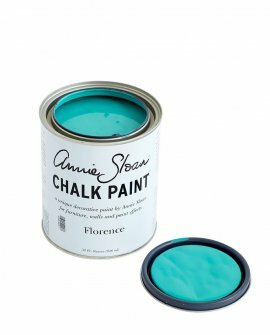 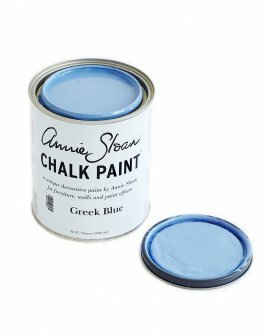 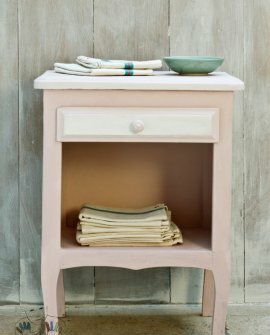 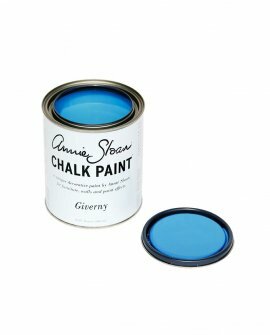 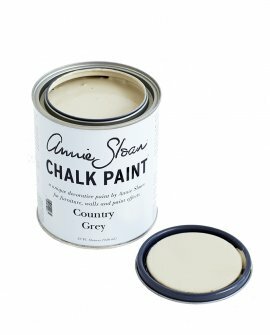 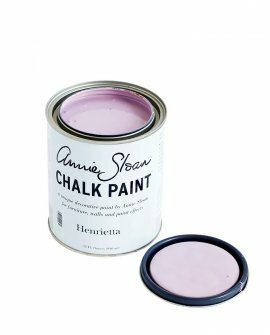 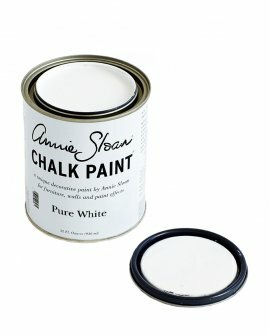 Apply Annie Sloan White Chalk Paint® Wax to soften and lighten Chalk Paint® colors. It can also be d..
Primer Red : A color found in everything from Venetian palaces to Vietnamese temples, use..
Old Ochre : This faded, darkened cream color is evocative of old French painted furniture, woo..
Provence : Recalling the shutters and doors of the south of France, this color works equally w..
Giverny : Named after Monet’s home in northern France, this brilliant blue was especially popu..
Louis Blue : Pair this pastel with white for a fine Rococo look or combine with brights for a ..
Greek Blue : Found on rustic doors, shutters and furniture throughout the Mediterranean, this .. 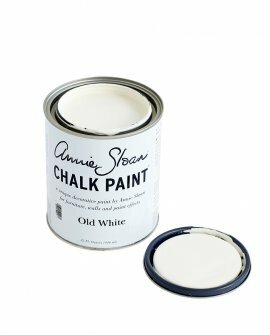 Pure White : Perfect for modern interiors, this cool, clean white makes a crisp contrast with ..
Add a metallic touch to your painted furniture with Annie Sloan Gilding Wax. 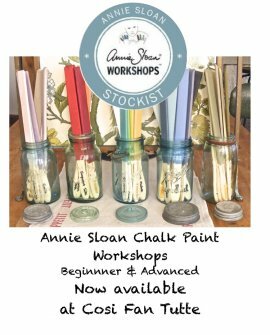 Apply to ornate carving..
Cosi Fan Tutte is very proud to offer two fabulous Annie Sloan Workshops - Annie Sloan Paint Techniq..